I have updated Xarcade2Jstick such that it now supports the recently released Tri-Mode PCBs and Tanksticks from X-Arcade. Xarcade2Jstick is a program that captures the keyboard events of the Xarcade Tankstick and maps these events to corresponding events on two virtual game pad devices. 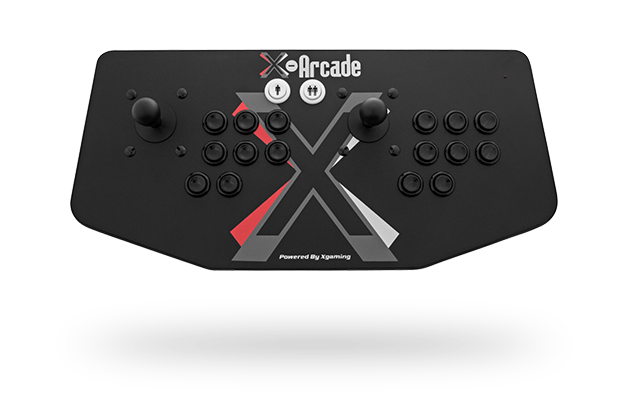 Xarcade2Jstick was originally written as a supplementary tool for the RetroPie Project. Using this tool allows the usage of the auto-config capability of RetroArch, a central component of the RetroPie images. 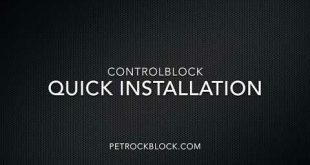 The sources and installation instructions can be found at https://github.com/petrockblog/Xarcade2Jstick. If you are using RetroPie, you can also install Xarcade2Jstick via the RetroPie Setup menu.